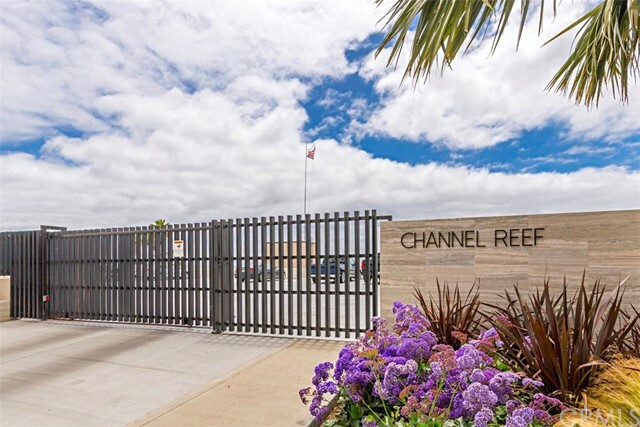 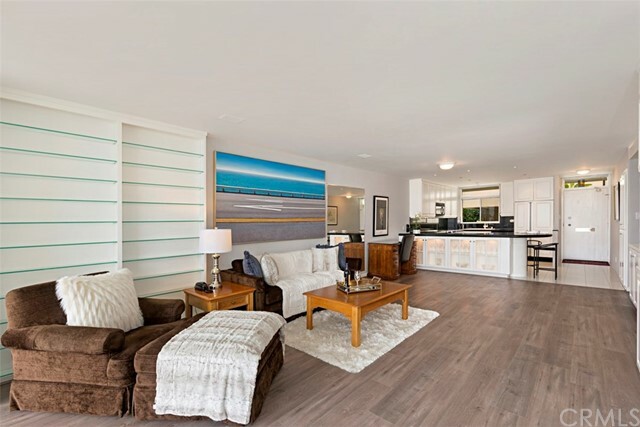 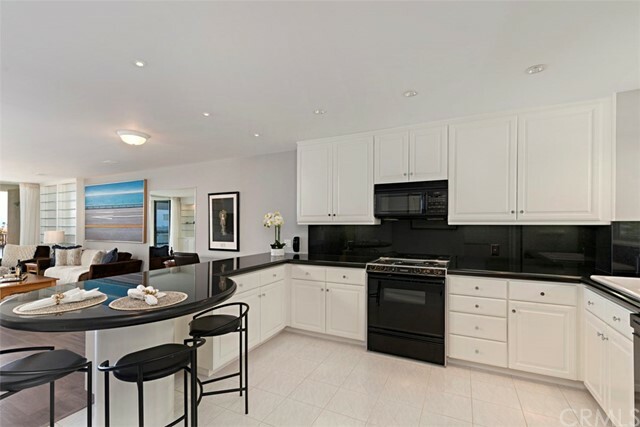 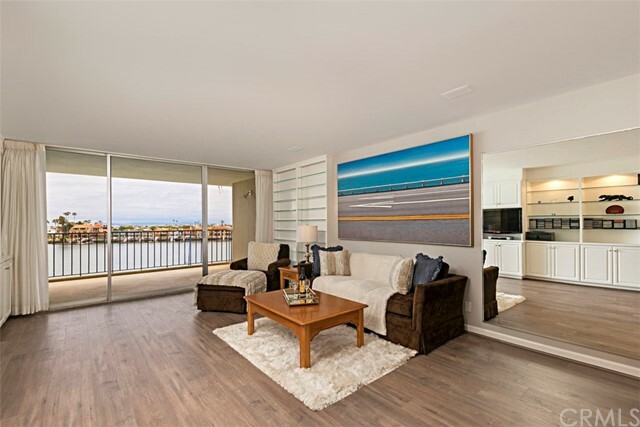 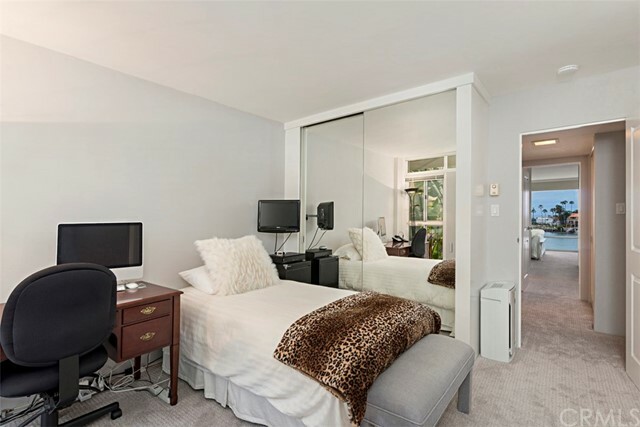 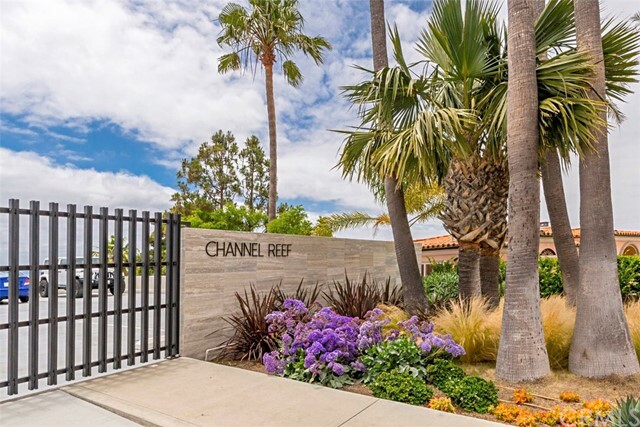 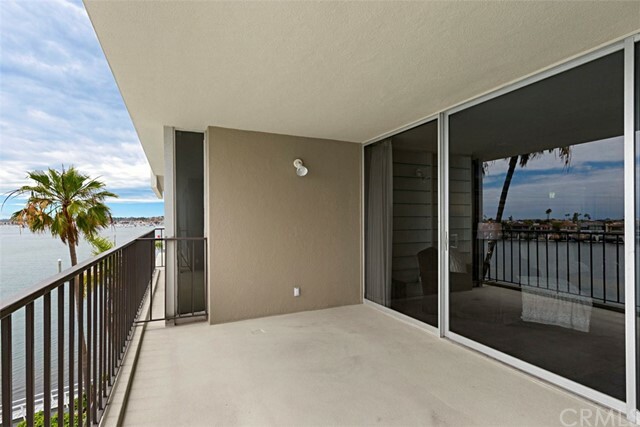 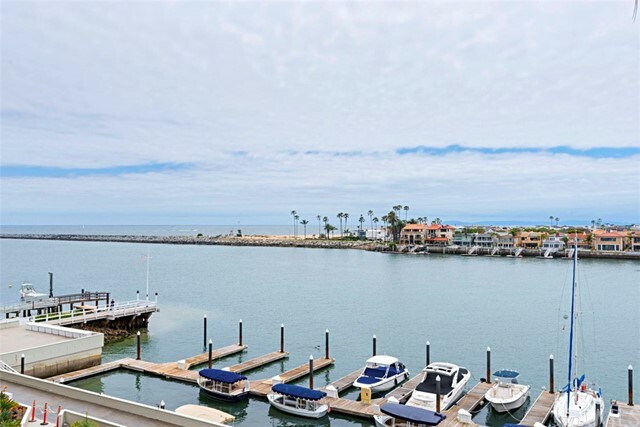 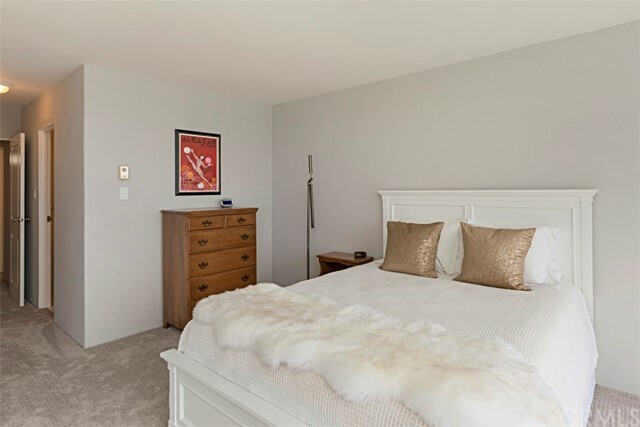 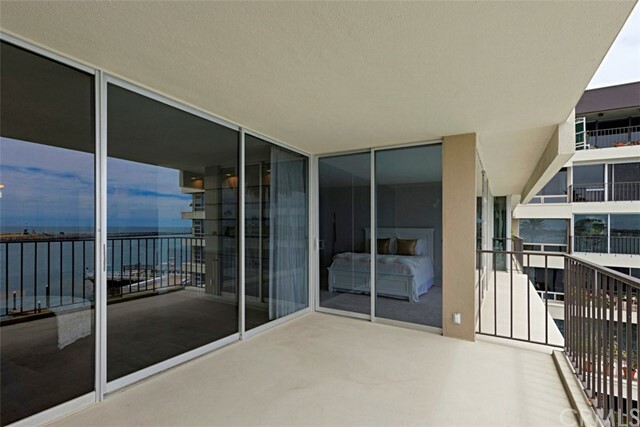 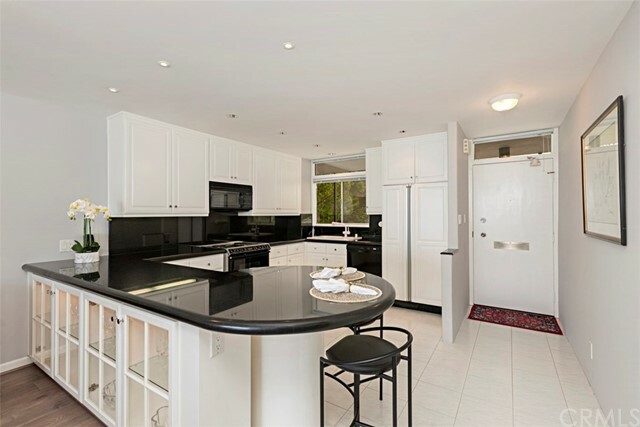 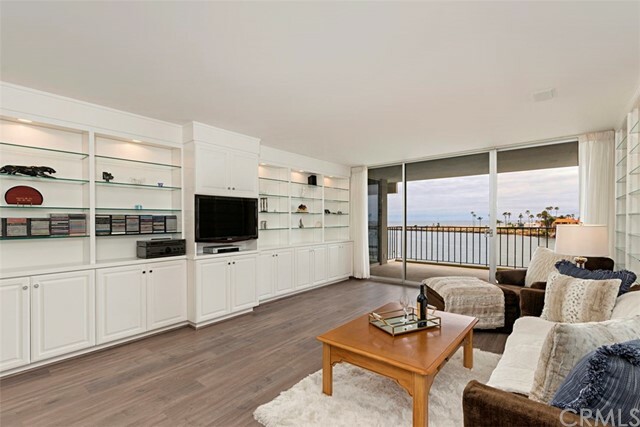 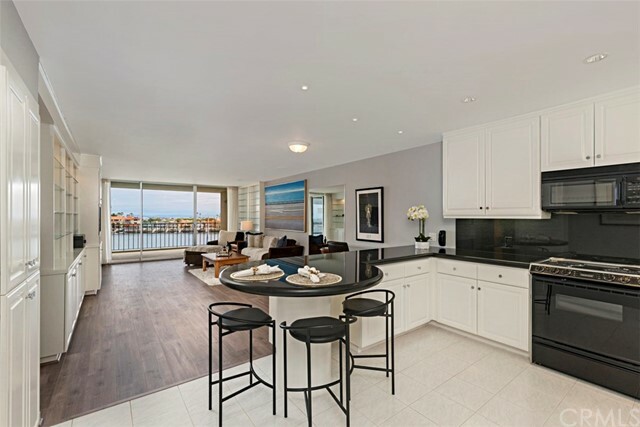 This two bedroom, two bath condominium has stunning ocean, harbor and channel views on the fourth floor and relative privacy only one unit from the end. 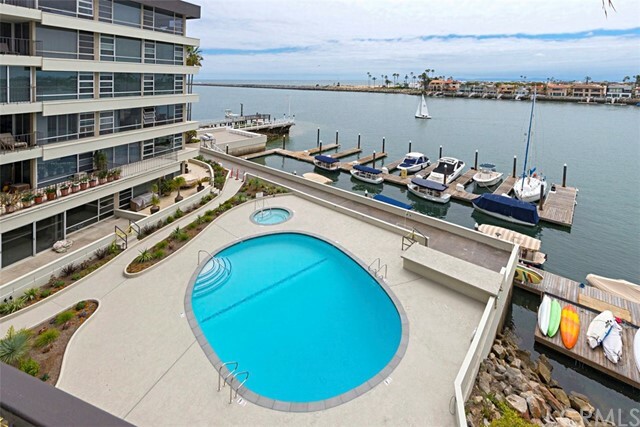 Heated salt water pool, spa, marina and barbecues. 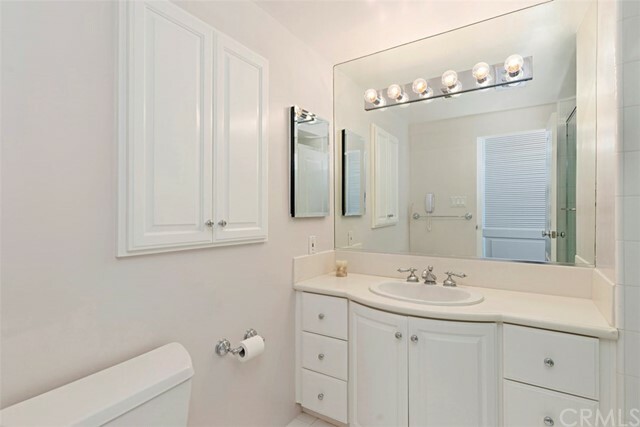 Home has been remodeled with granite kitchen counters, lots of built-in bookcases and cabinets, a large extra closet and new paint and carpet. 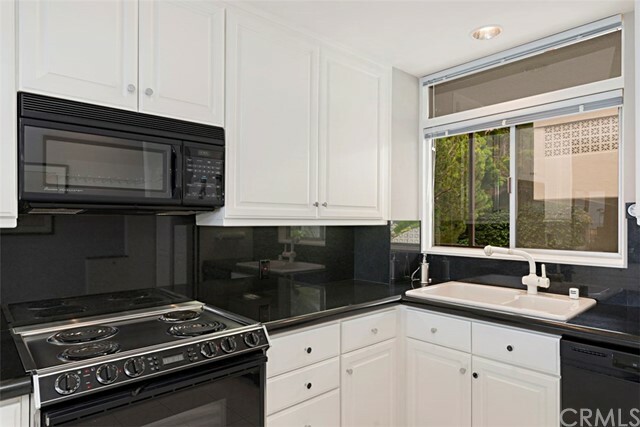 Garage parking on the same level. 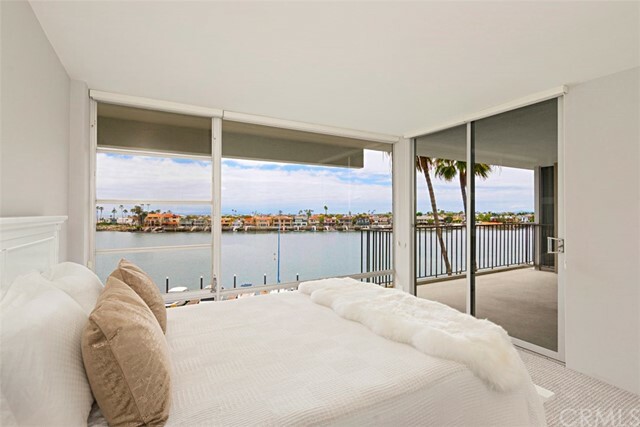 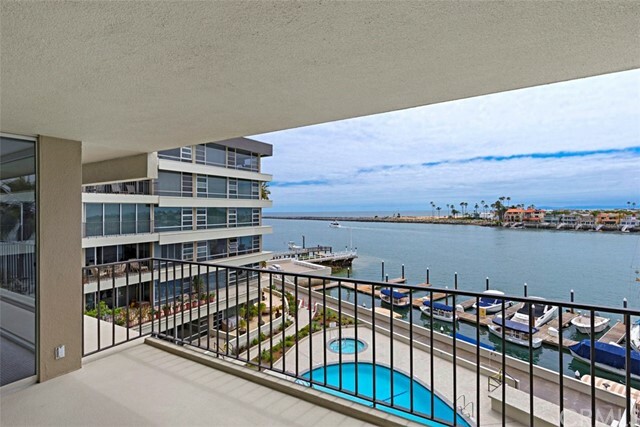 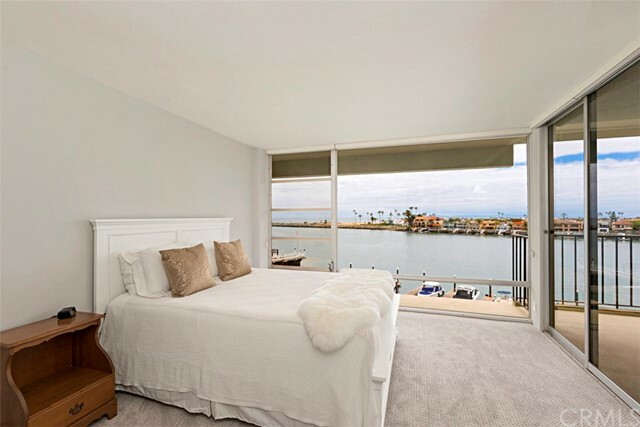 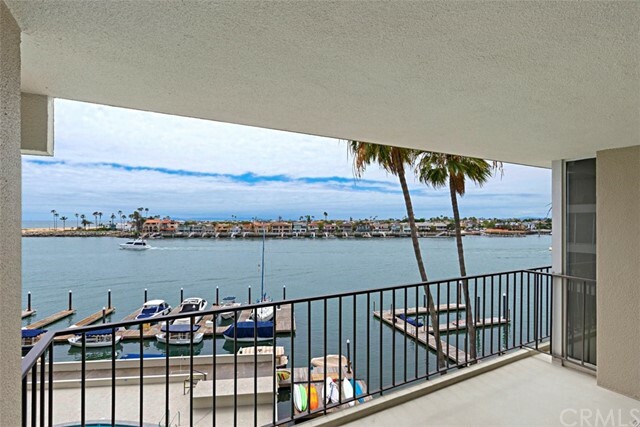 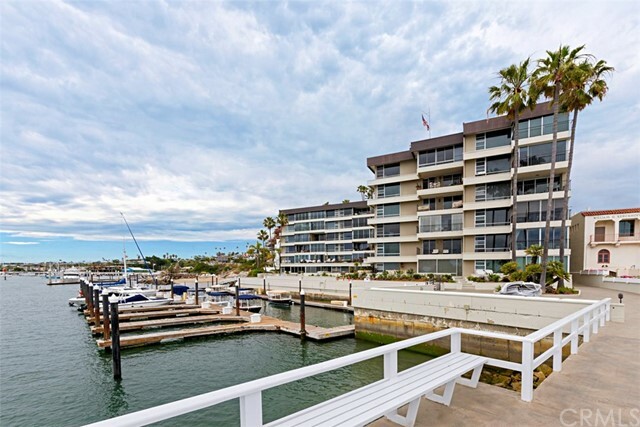 From the balcony, living room or master bedroom enjoy the daytime boating activity, night time water front serenity, waves at “the wedge” and the Christmas boat parade. 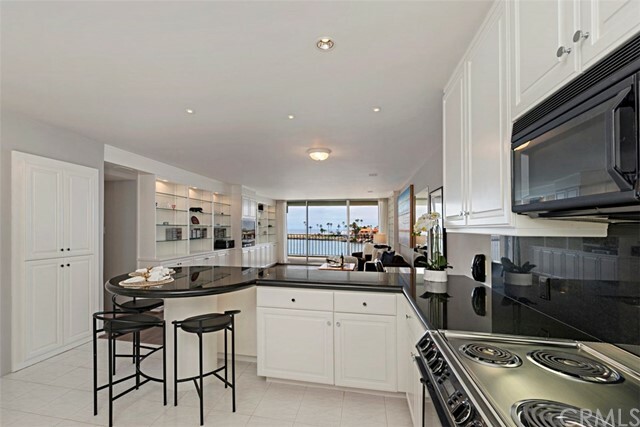 Walk to some of the best beaches, fine dining and care free shopping. 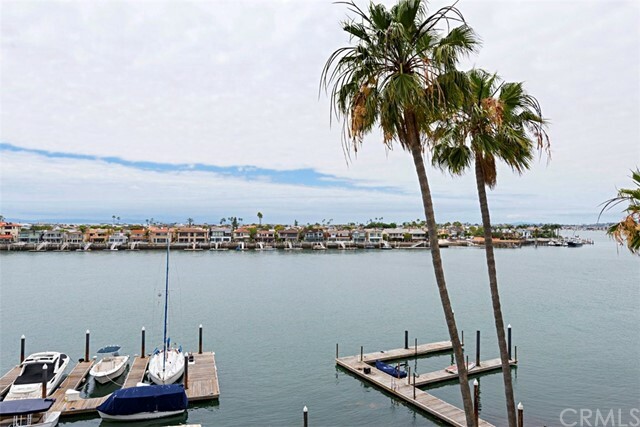 Newport Center, Fashion Island and Balboa Island are all nearby. 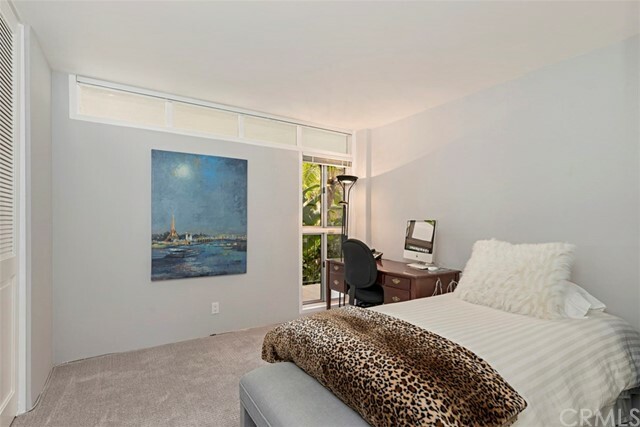 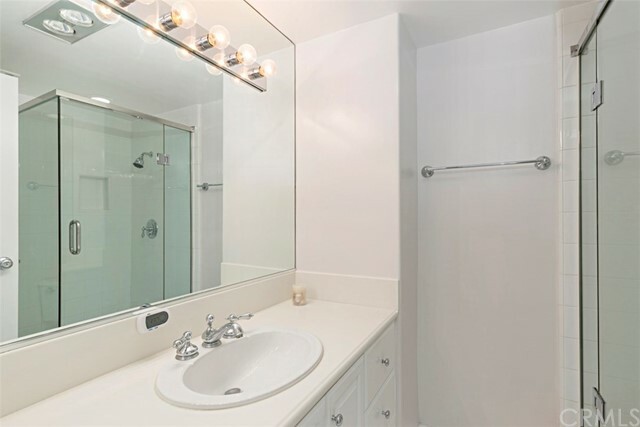 Close to the University of California Irvine, John Wayne Airport and the eclectic Laguna Beach. 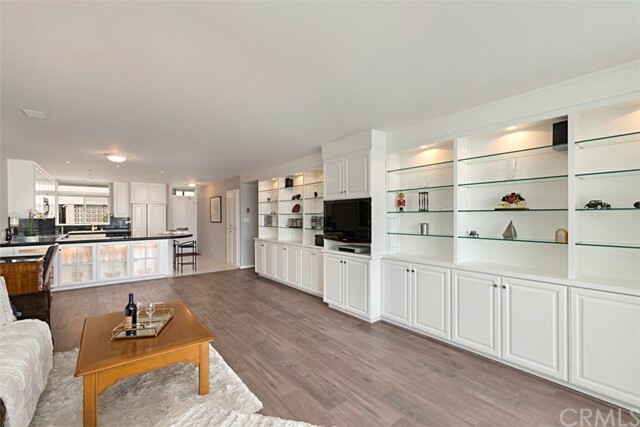 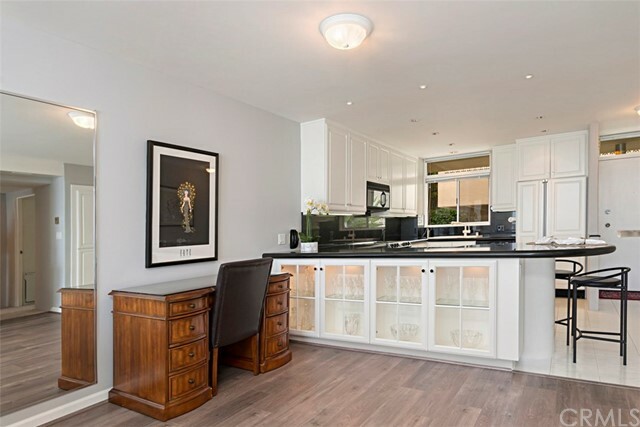 This home is ready for you to move in.